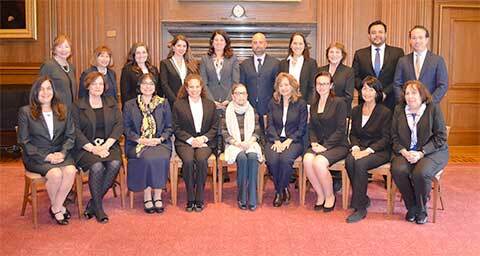 Hadassah’s Annual Swearing In Program at the United States Supreme Court is an experience that captures the spirit of practicing law at the highest level. It’s an opportunity to meet and engage with like-minded professionals from all over the world and provides a unique and inside glimpse of the inner-workings of a hallowed institution. Giving back to communities and society is fundamental to good business. And, it’s part of our core at the Butterman & Kahn family.